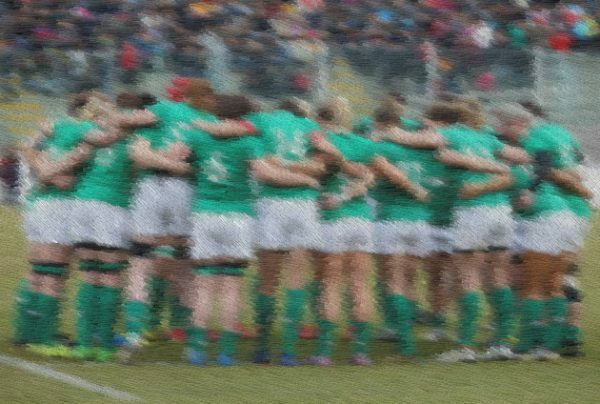 Ireland will host the 8th edition of the Women’s World Cup which will take place between August 9th and August 26th. Pool stages will take place at University College Dublin (UCD) while the play-off rounds will take place at Queen's University Sport (QUB) and Kingspan Stadium in Belfast. The final of the Women’s RWC will then take place in The Kingspan stadium on the 26th of August.